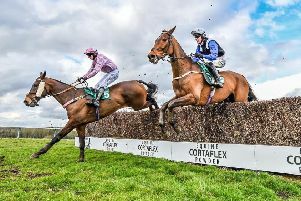 Towcester stages its last jumps fixture before October next Monday afternoon when course specialist Riddlestown will attempt to go one better. 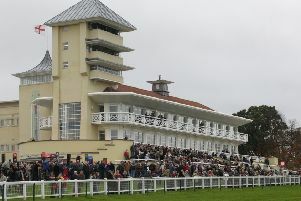 TOWCESTER PREVIEW: Cann Grant taste Towcester success again? 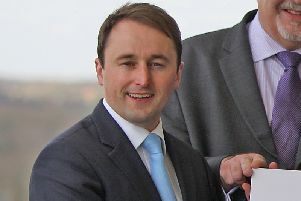 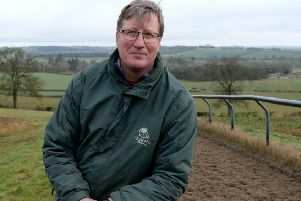 The excellent record of Gloucestershire trainer Grant Cann can help build foundations for a profitable night’s racing at Towcester on Monday evening when the action is due to get underway at 5.30pm. 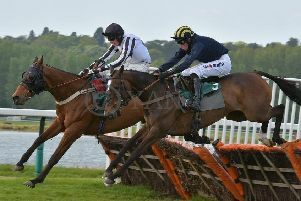 The London bus theory might be preferable to the latest National Hunt formbook when Towcester stages an extra fixture on Sunday when the first race is due off at 1pm. 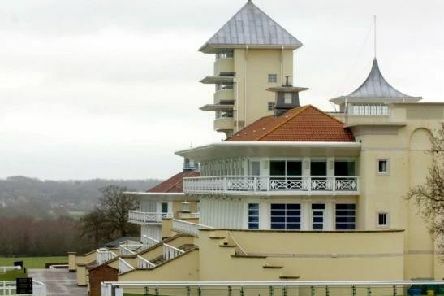 Extreme heat conditions have rarely if ever been an issue at Towcester, a point from which county based trainer Alex Hales may draw a few crumbs of comfort this week. 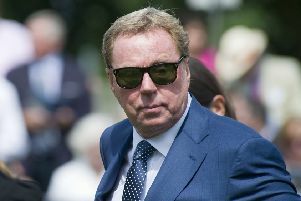 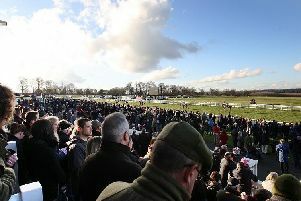 HORSE RACING: Second time lucky at Guilsborough? 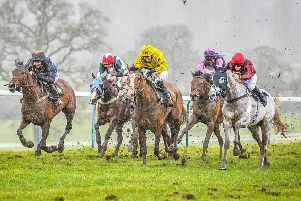 Three days of drying sunshine isn’t a lot to ask for after this most dismal of wet winters, so organisers of Sunday’s re-scheduled point-to-point fixture at Guilsborough are clinging to that prayer. 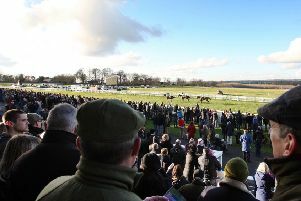 Spread a blanket over six runners at the final flight of a 2m Towcester handicap hurdle. 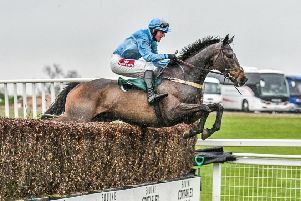 While all eyes were pinned on Cheltenham, Gloucestershire trainer Grant Cann drove his horse box in the opposite direction and delivered a Towcester double. 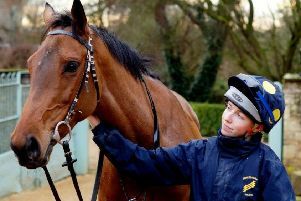 How many times have I written Cheltenham is not the ‘be all and end all’ during the course of this winter? 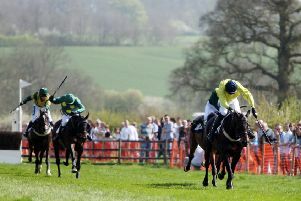 I’m sure it’s been at least twice! 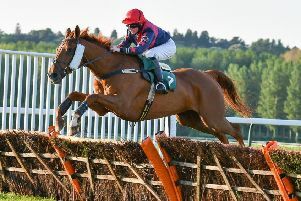 Goodnight Charlie, a dual course and distance winner which shaped with immense promise back at Towcester a fortnight ago, can bring a St Valentine’s Day winner for Norfolk trainer Caroline Fryer. 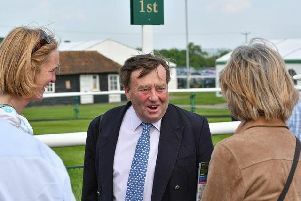 The striking Towcester success rate of trainer Martin Keighley and jockey Harry Stock continues at a pace after a fourth victory this season at the course’s extra meeting on Thursday. 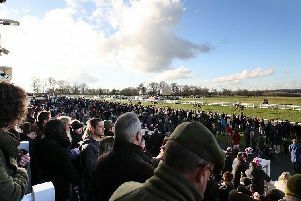 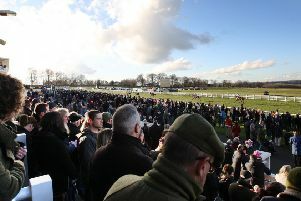 Towcester Racecourse has sounded its latest strong message of commitment to National Hunt racing by acting swiftly to stage an extra fixture this Thursday. 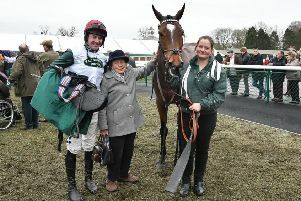 Towcester supporters focusing on the Northamptonshire track’s next fixture in a fortnight’s time on February 1 (first race 1.40pm), might do well to stop for a moment this week and remember trainer Roger Curtis who died at the age of 68 from prostate and bone cancer on Blue Monday. 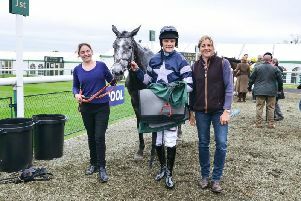 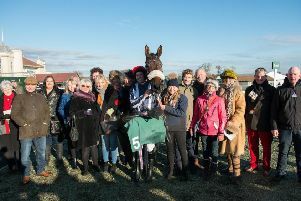 Royal Magic, trained by 2008 Gold Cup winning jockey Sam Thomas and ridden by Adrian Heskin, rode the first 66/1 winner at Towcester for 12 and a half years last week.